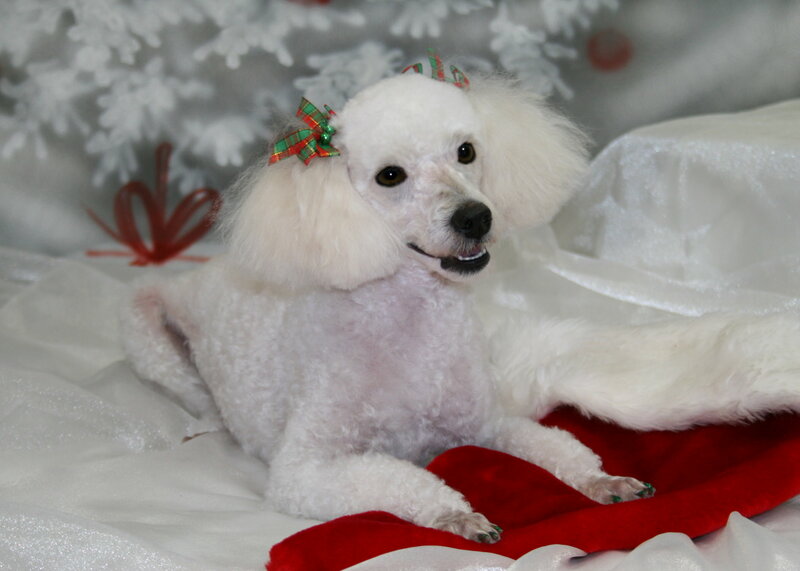 About Us | Sugar Dogs International, Inc.
Paula has been training Poodles to alert as diabetic alert dogs since she was in the third grade. (Her dad trained police dogs.) 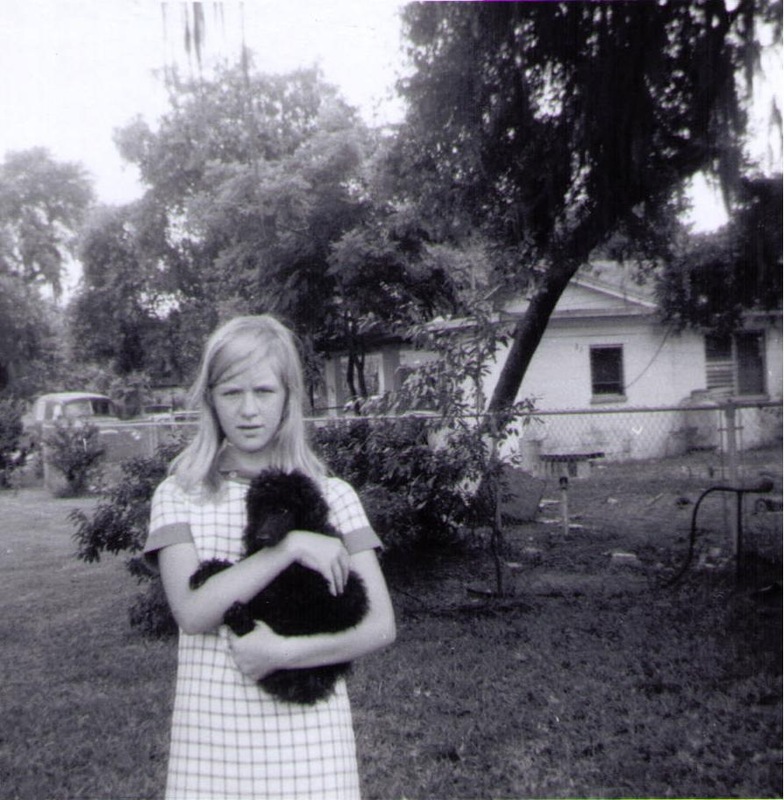 Below is a photo of Paula and Fifi taken in 1967. 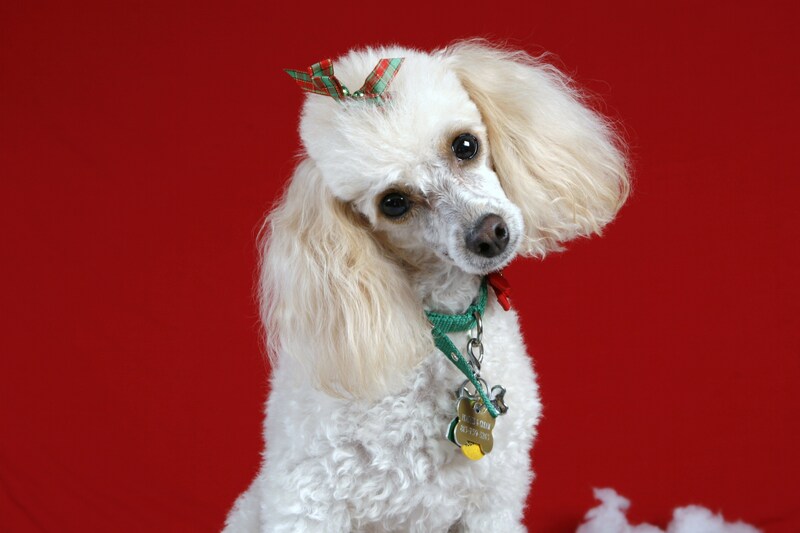 Get a Poodle & train Your Poodle to alert for YOU! For more information, please e-mail. Please reference “Sugar Dogs” in your subject line. Application forms are available on this website under the Application tab. The Chopra Center is the global source for mind-body wellness programs and retreats that feature meditation as a core practice to achieve true, optimal wellbeing. 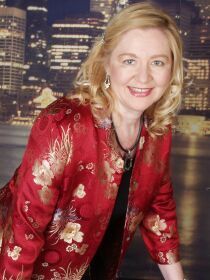 Paula is a Chopra Center Certified Instructor of Primordial Sound Meditation, Perfect Health Ayurvedic Lifestyle and Sun Salutations Chair Yoga. Being aware of your body, mind and spirit is an integral part of the Sugar Dogs International Training Method. 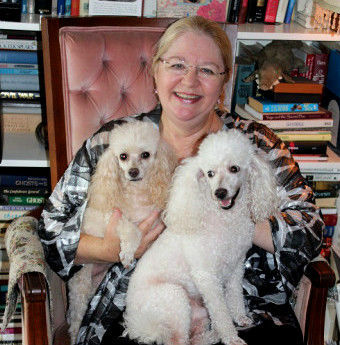 The two Poodles shown below are Paula’s personal Sugar Dogs. Our Sugar Dogs Headquarters is in Florida but we work in a global environment as training is via email, Internet, Skype and telephone. We vacation: EVERYWHERE! Sugar Dogs are world travelers. Invite us to visit you. Our favorite books: Go Dog Go! by P.D. Eastman, Poodlena by E.B. McHenry, Your Dog is Your Mirror by Kevin Behan, Perfect Health by Deepak Chopra, M.D. (the world’s #1 best known endocrinologist), and The Wisdom of Healing by David Simon, M.D. and Deepak Chopra, M.D. Our favorite movies: FORKS OVER KNIVES, Best in Show, Shaggy Dog, Lady & the Tramp, Brave, and anything funny! Travel tips: Always reserve in advance. Take travel certificate from your Vet that says your dog is a “service dog” rather than a “pet.” Double check this form before you leave the vet’s office! We’ve seen many mislabeled “pet” and the form should say “service dog” after you provide your vet with a copy of our certification letter. In the US? Take a copy of the ADA and FS § 413.08 and/or copies of the state or country laws for where you may be visiting. Take good deep breaths and stay centered. No one can separate you from your Sugar Dog. Learn our training method which includes on-the-spot ADA dispute resolution. Traveling internationally? Take that country’s law with you and be familiar with what their law says. Also, take a card in the language of the country you may be visiting that states plainly, “Please help me. I am a diabetic. I may need something to eat or drink. I use a diabetic alert dog. Thank you.” Sugar Dogs International will help with our travel checklist.